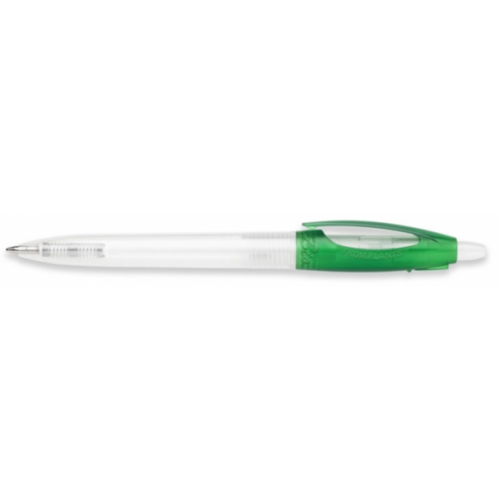 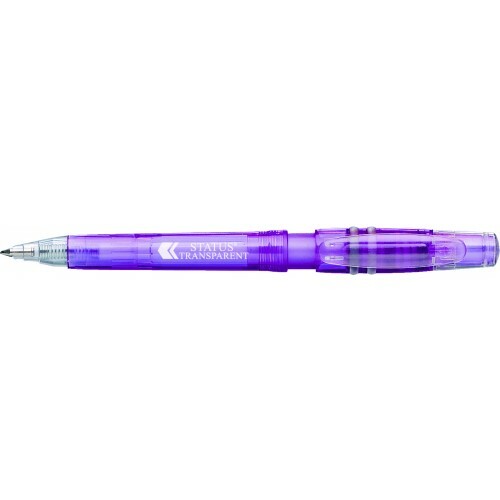 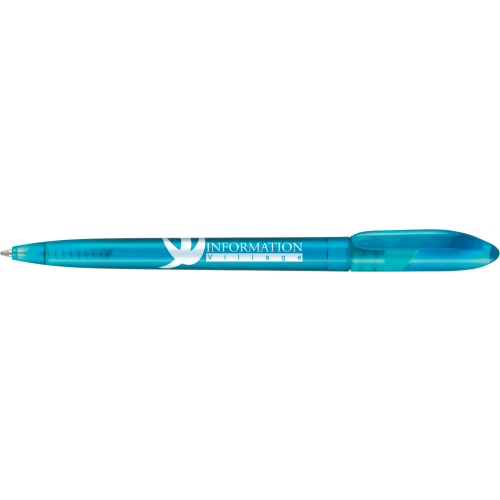 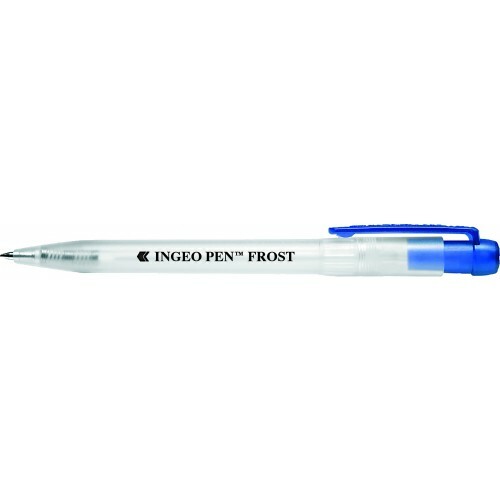 The Frosted pen range offers a short list of frosted pens that we feel are the most popular. 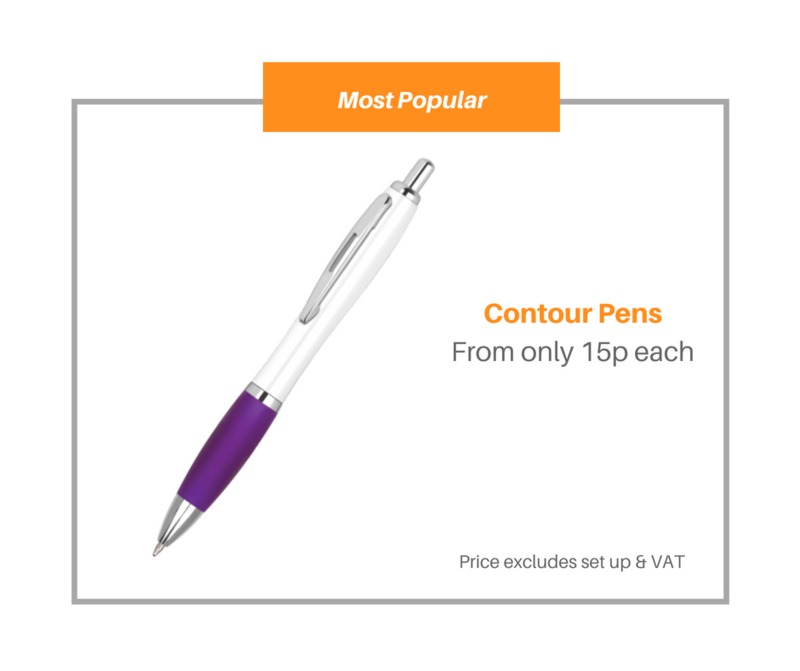 Not only that the majority of promotional pens in this range have been manufactured with long barrels maximising the potential to brand your logo or text onto the product. 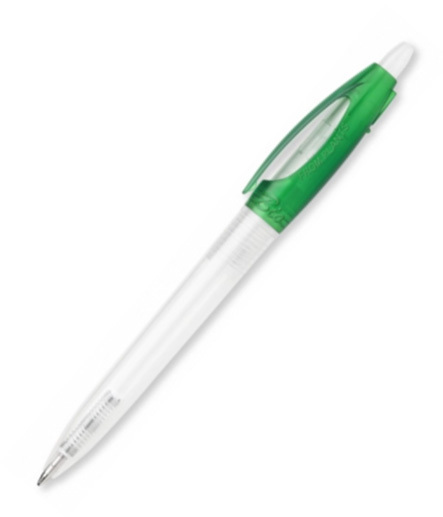 Require a plain sample? 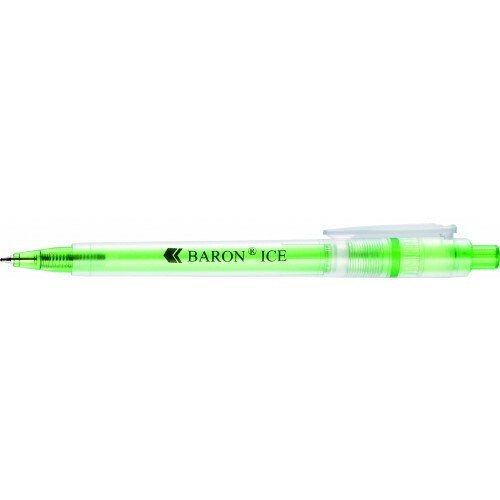 Enquire today and we will despatch your sample for next working day delivery free of charge!